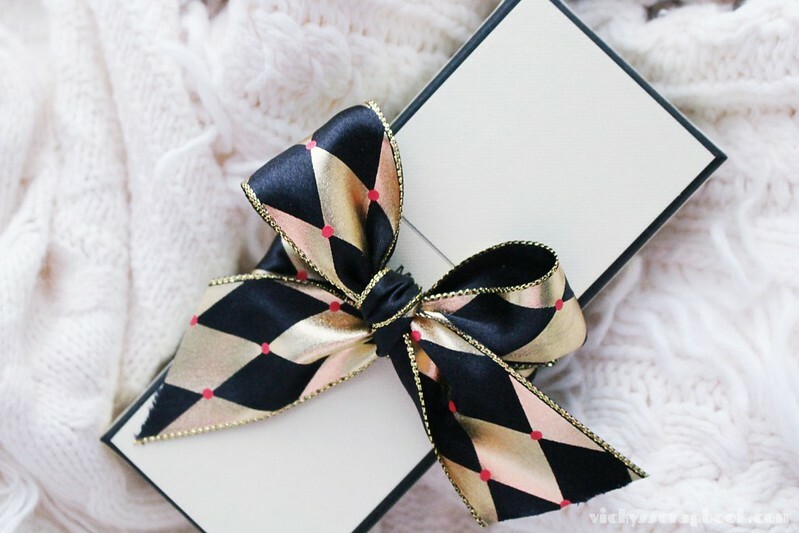 Other than the joy of the holidays, the end of the year always means buying and receiving a lot of gifts. I’ve been using the Garnier Fructis Flat Iron Perfector Straightening Mist for the longest time and have hated the smell just as long. My best friend got this primer for me for Christmas and though it has a pretty strong smell, I would say it smells much nicer. 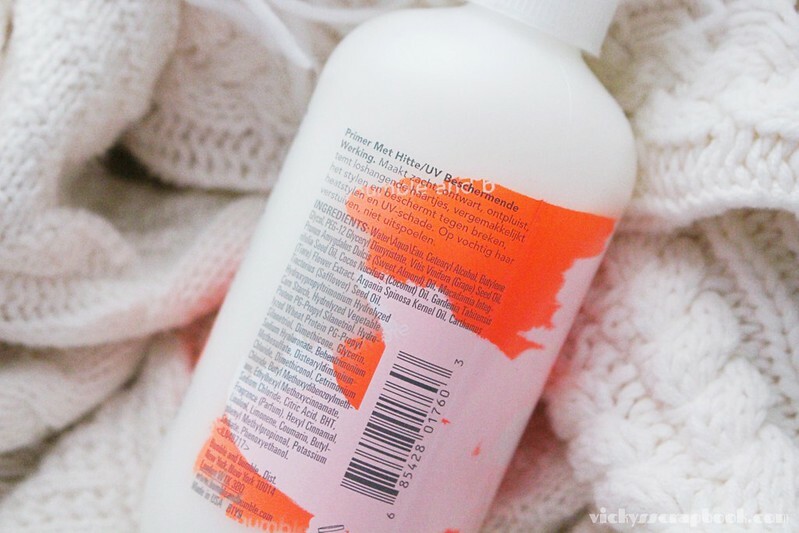 Just as the product claims, it really does de-frizz, and softens the hair. It doesn’t really help with detangling though. I heat style my hair on a pretty frequent basis and it really helps to know I’m protecting my hair from further damage. I have really dry skin and it gets much much worse during the winter. My base makeup tend to cake on my face and the skin feels very tight from being dry. I was trying different ways to get my makeup to not cake on the dry patches of my skin. 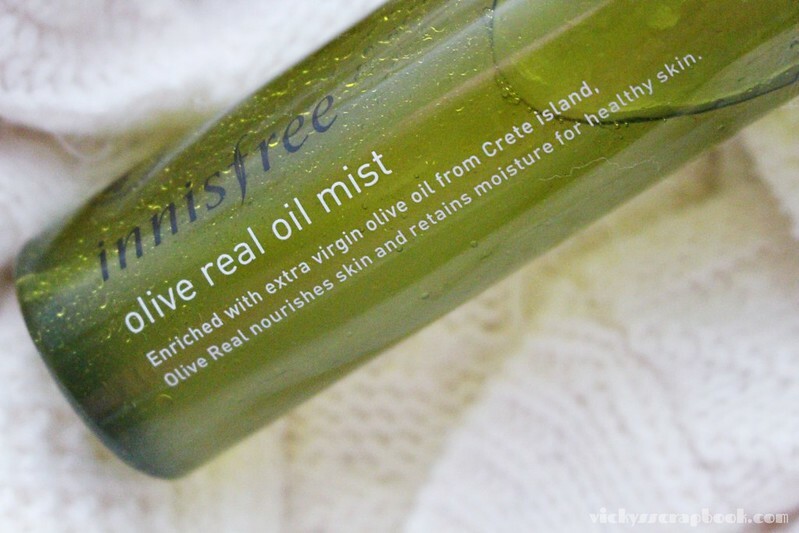 This mist is one of the many products I tried. 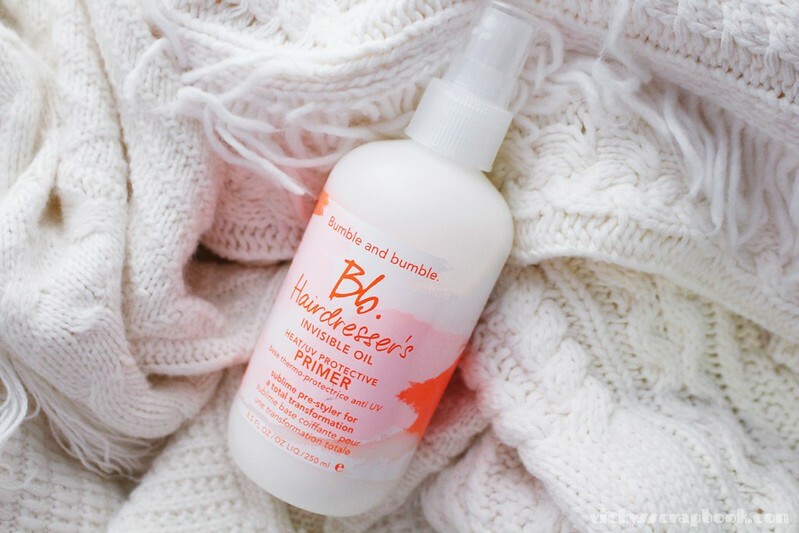 It works pretty well when I put it on before I apply the cushion foundation and I like to spray it once before I head out. 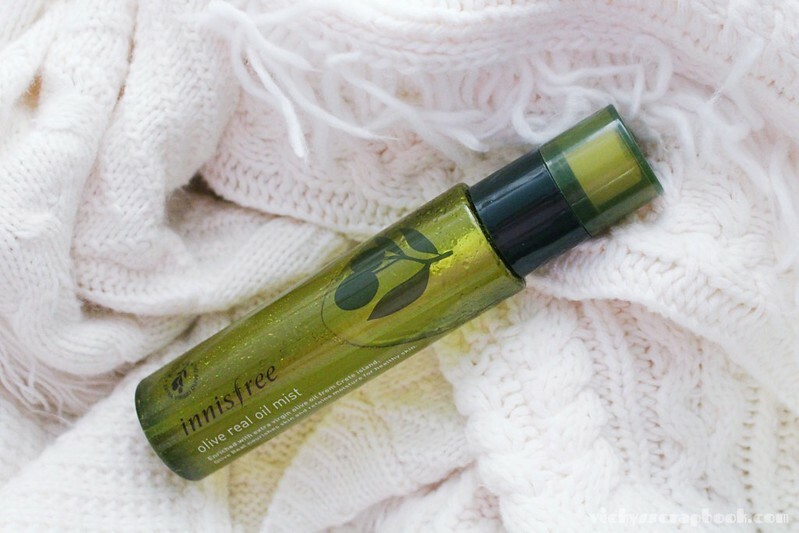 It’s a very convenient product since I could take it with me in my purse and spray it on top of my makeup whenever I feel dry. 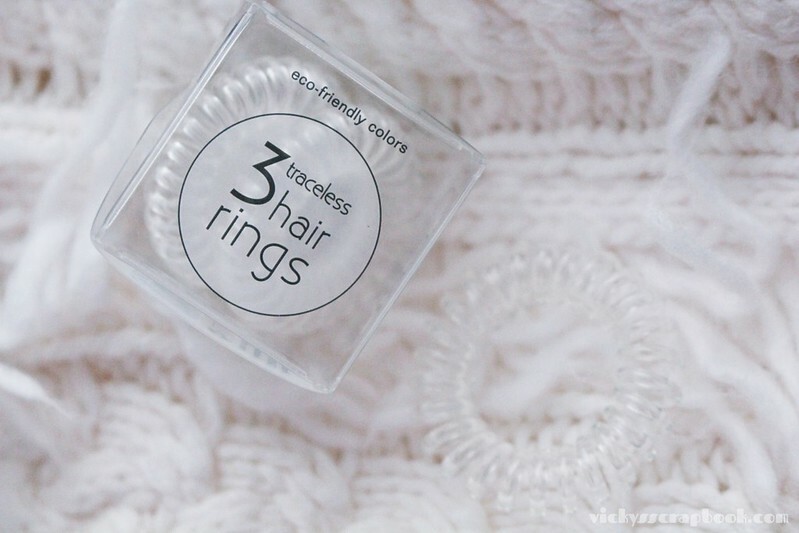 I bought this hair ring to fulfill the $50 free shipping requirement at Sephora. It was an impulse buy. It’s about $8 USD, which is not exactly cheap for a hair tie. 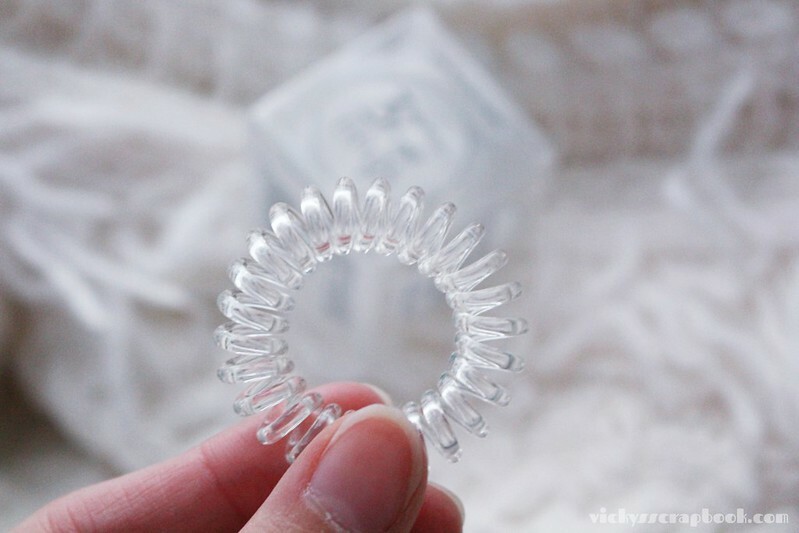 The hair ring does resemble a phone cord (not sure if many people still remember how a phone cord looks like LOL) and due to those spirals on the cord, it holds my hair very well. Usually I would tie my hair up and the pony tail would slip downward throughout the day. I could tie my hair up with this hair ring and it would stay almost in that exact spot the entire 8 hour work day. Unlike the rubber band like hair ties, I really like that it returns to a similar size after you use it so it doesn’t outstretch like rubber bands. But I would have to give it some more time to really see if it outstretches. Considering it was an impulse purchase, I was pretty surprised that I would like it so much. I made quite a few purchases at Sephora this past month so I received a few samples. 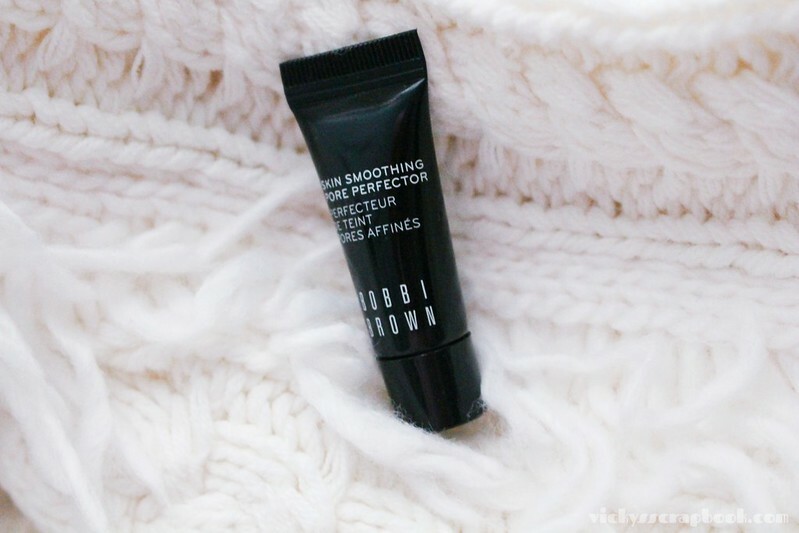 One of them was this Bobbi Brown Pore Perfector. I tried it a couple times and it really helps with keeping the cakey face from coming back. I use it only on my problem areas and so far have seen a pretty good result. It retails for about $38 for the full bottle; it’s a bit expensive so though I really like it so far, I’m not sure if I really want to spend that money on a face primer. I am not a very big fan of cologne or perfumes. I am a bit sensitive when it comes to these type of smells. When the perfumes are too strong, it tends to give me a headache. I actually received a cologne for Christmas. It was a bit unexpected but I actually quite like this one. It does have a really citrus smell when I first spray it. After a while it seems to smell a bit like the skin of an orange or grapefruit. It’s not super fruity or floral so it’s a smell that I could tolerate. The End of the Year sales are going on right now so I have a feeling I might be purchasing some more items. I can’t seem to stop shopping during this time of the year. As you can see, I love purchasing from Sephora. Where do you like to go shopping? Ohhh I’m glad you like the hair primer 😀 😀 😀 ❤ ❤ ❤ And ooooh I've always wanted to try a Jo Malone cologne! How do you like it? Thank you. Have a great New Year!